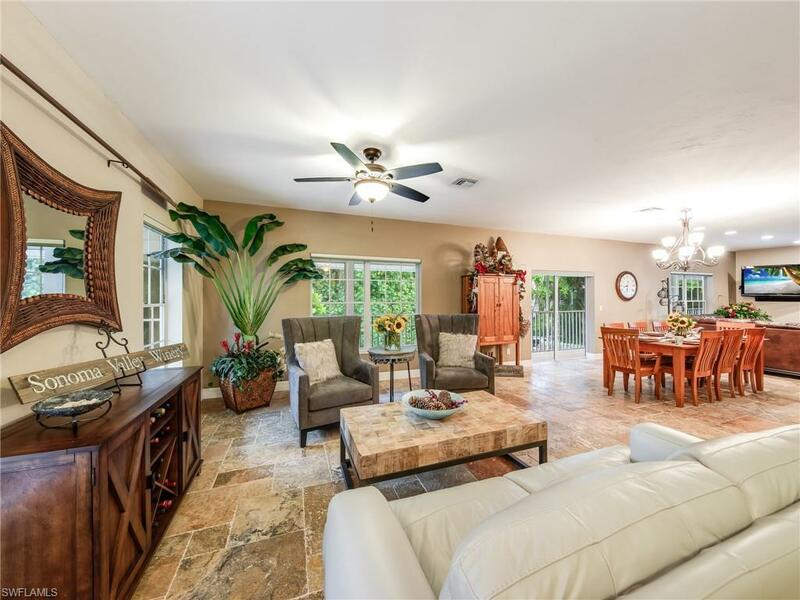 Beautifully landscaped, extensive tropical grounds surround this one of a kind, remodeled, custom home. 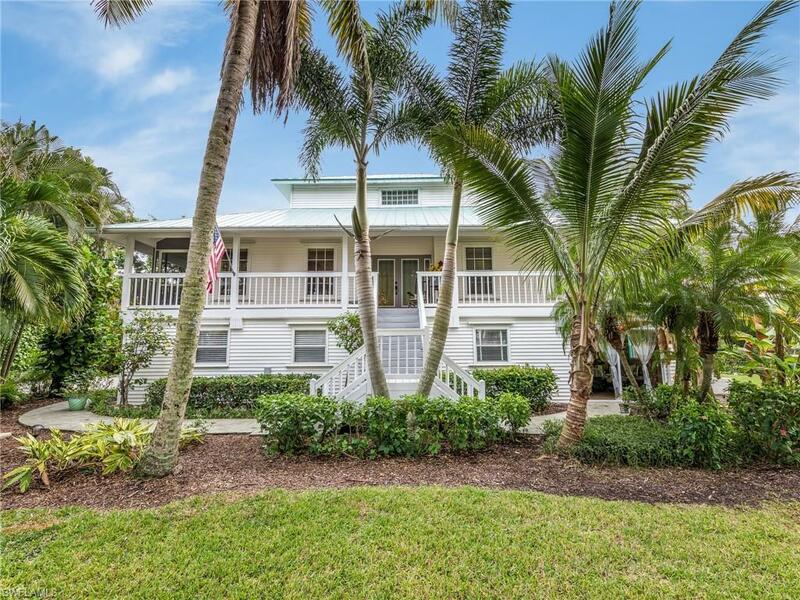 Designed for privacy, this serene Olde Florida style home, features a covered, wrap around porch, resort style pool area with remodeled pool bar, sauna and exercise area. A large master suite allows for privacy from the rest of the home. 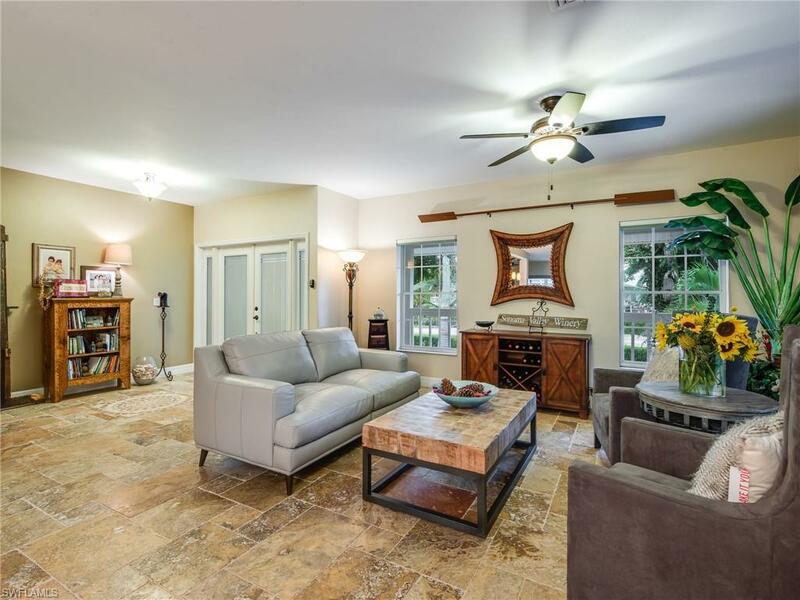 New travertine flooring, newly remodeled kitchen with granite counter tops and new Bosch microwave and dishwasher are just a few of the many upgrades this home features. The light and bright living area, features higher ceilings and sliders leading onto your expansive outdoor porches. Extensive storage and bonus space allow for plenty of room for entertaining. Full appliance warranty offered with home. 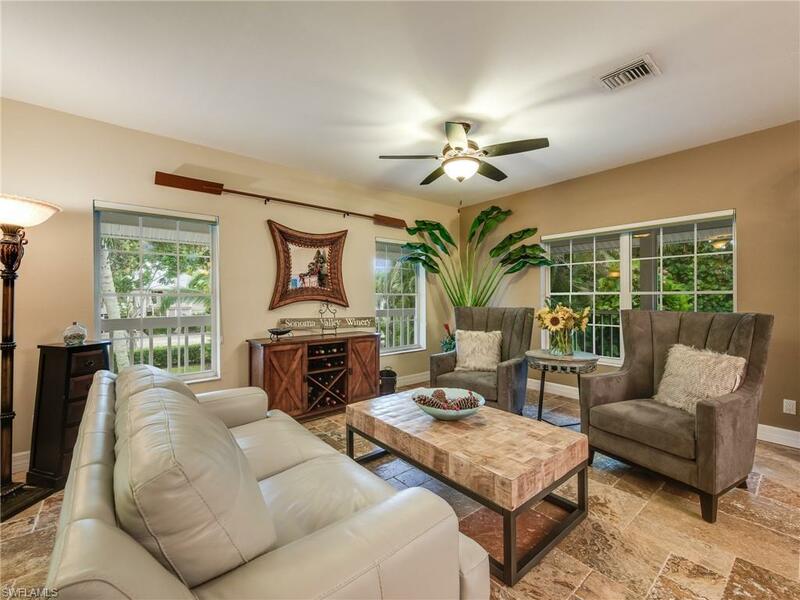 All located down a shell street in a quiet Sanibel neighborhood close to beaches, the Sanibel Rec Center, Ding Darling, Shell Museum etc..... A quick drive to dinner on Captiva or Sanibel. Don't miss the opportunity to own this lovely home. Listing courtesy of Teresa Baker of Vip Realty Group,Inc.